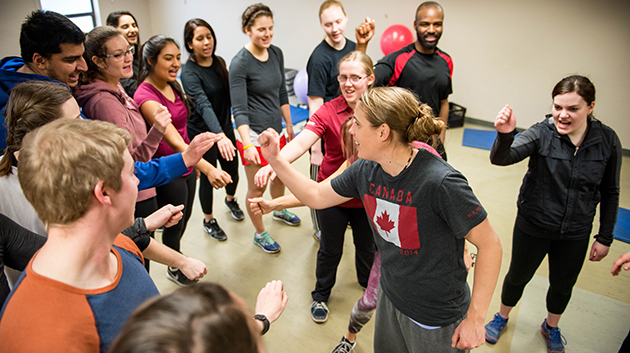 Professor Joanna Sheppard and her kinesiology students sampled fitness classes last semester. You can too! Free for employees Sept 11-15. Free for students all semester! 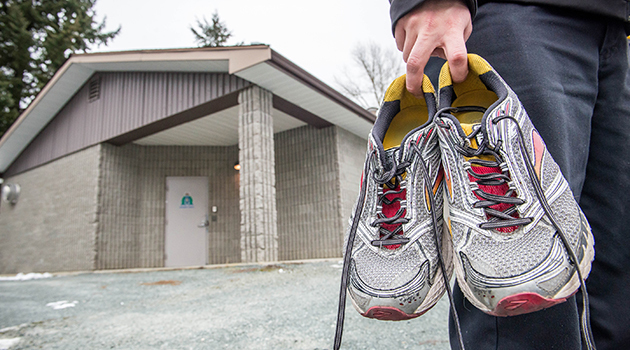 Is a fitter you on your fall agenda? Did you know you can get your sweat on right at UFV in a variety of fitness classes presented by UFV Campus Recreation? This week (Sept 11-15) is Try Before You Buy week for employees. You can sample any or all of the fitness classes before making your purchasing decision. And once you do decide to invest (because, hey, your health is worth it!) you can choose from a variety of payment options. Employees can buy a semester flex pass, which allows them to attend any or all fitness classes, for $80. Or you can buy a semester pass for a single class for $65. Or an eight-class punch card for $50. Or you can drop in for $7.50 (must commit 24 four hours in advance for Chilliwack offerings). 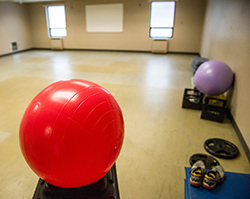 Fitness classes are free for students (the cost is covered in the wellness fee charged at the beginning of each semester as well as through U-Pass fees) but students are asked to rsvp on My CampusLife-Campus Recreation to reserve their spot. And…. Nap-ercise. Yes. That’s right. They provide the mat, blanket, soothing music, and someone to wake you up. You provide your tired self. 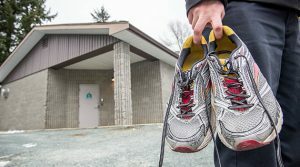 UFV will also be opening the work out space in Chilliwack (building Q and R) once student facility attendants are hired. If you know a student who might like this job, send them here.